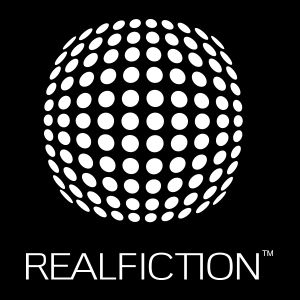 Realfiction Holding AB (”Realfiction”) announces that the company has chosen to streamline its market communication by providing press releases and interim reports in English only going forward. Realfiction’s annual report will continue to be published in a full Swedish version and a condensed English version. 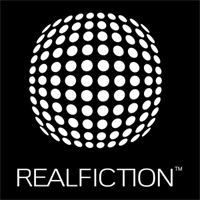 The decision was made in consideration of the fact that Realfiction operates on a global market with collaboration partners, end-clients and shareholders based in several different regions and countries. Additionally, Realfiction’s recently announced “STEP-UP-19” strategy is expected to further strengthen the international interest in the company.